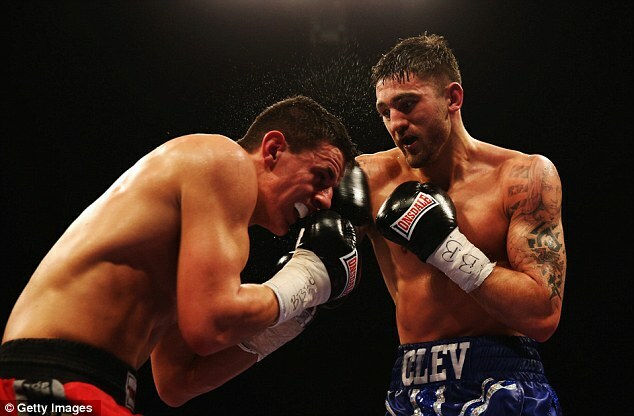 Nathan Cleverly was ruthlessly efficient as he dismantled German challenger Robin Krasniqi to retain his WBO world light-heavyweight title over 12 rounds at Wembley Arena. 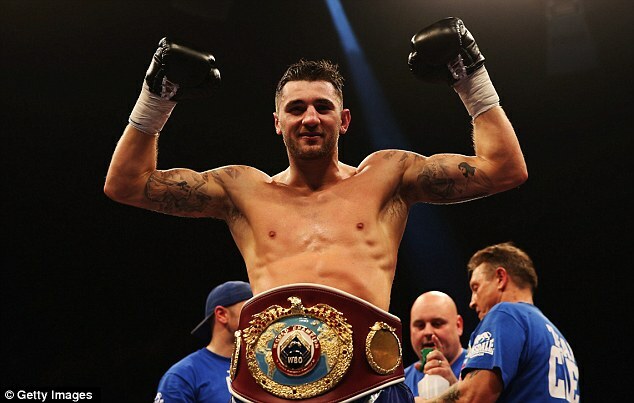 The Welshman has endured a frustrating 18 months since his victory over Tony Bellew in 2011 but returned to form against his durable, if limited, challenger. 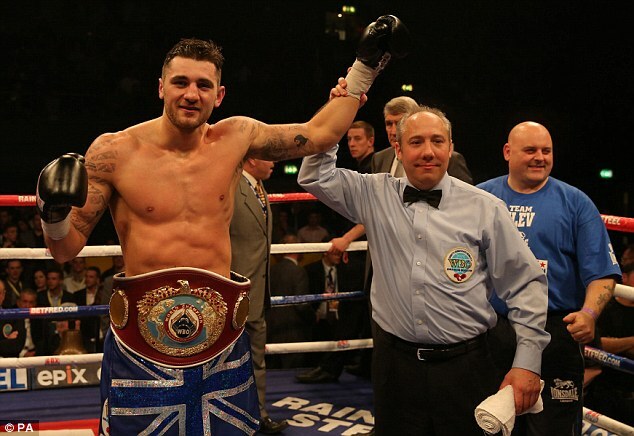 Cleverly was awarded every round by two of the judges after an eye-catching display of speed and skill. The 26-year-old entered the ring decked in blue, perhaps in a nod to the traditional colours of Cardiff City, who clinched the Championship title earlier in the day. And Cleverly, having established early on that Krasniqi posed little threat, soon asserted his dominance with the right uppercut a particularly potent weapon. He showed that to good effect in the second round and was happy to revert to his low-slung defence as he peppered his opponent with accurate shots. Krasniqi landed with his right hand at the start of the third in a warning to the favourite who raised his hands closer to his face in response. 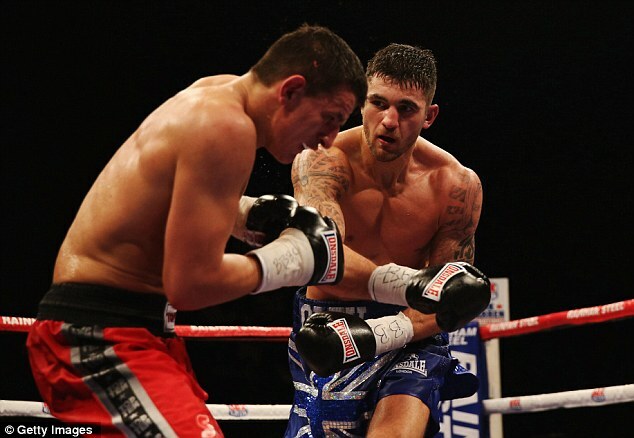 The visitor's right was clearly his weapon of choice but Cleverly was the stronger by the bell. He made sure there was no slow start in the fourth stanza as he pinned Krasniqi in the corner and landed flush with a left-right combination. The German escaped into the open ring only for the champion to have a storming end to the session, rocking Krasniqi with a right uppercut and two left hooks. 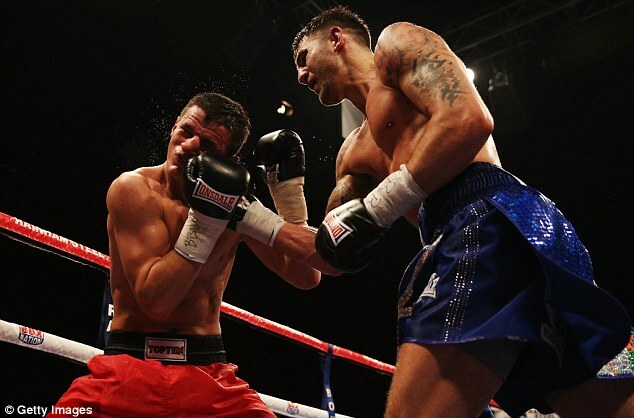 Krasniqi, who was born in Kosovo but is a naturalised German, had won his previous 38 fights and was denied the chance to face Cleverly 12 months ago when illness ruled the Welshman out of their bout at the Royal Albert Hall. But having worked his way into the mandatory position, he but seemed reluctant to grab his prized opportunity until midway through the fight, by which point he was well behind on the scorecards. 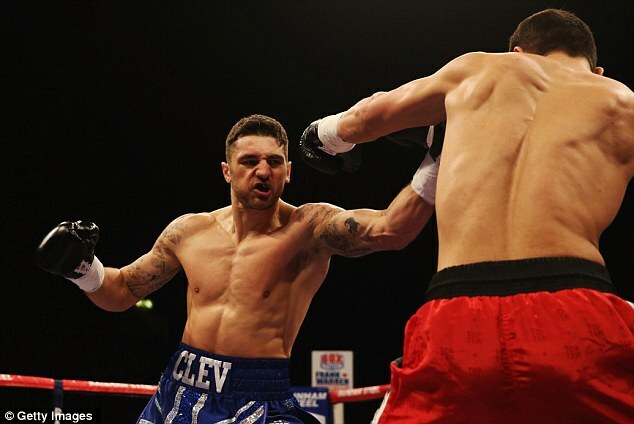 Cleverly took a breather in round seven but any notion that he was tiring was soon dismissed as he returned to the front foot. 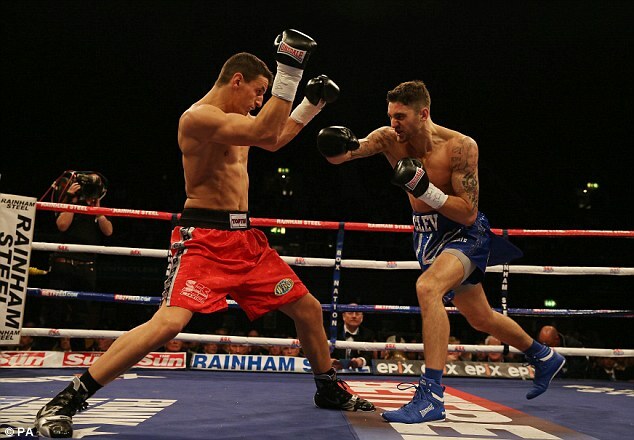 Right hands were traded in the opening seconds of the ninth round but the combinations were coming from Cleverly. Krasniqi would land one punch only to take five or six back, although the cries of 'sehr gut' from the German fans suggested he was enjoying far more success. By the time the fight reached the tenth round, the result was a formality and the cheers from the small pocket of visiting fans were growing ever more faint. Cleverly stayed out of trouble in the final session and was a unanimous winner by scores of 120-108 (twice) and 119-109. Cleverly was surprised Krasniqi lasted the distance and praised the Kosovan's commitment. 'He was hurt a lot of times, but wasn't quite ready to go so I had to go back to Plan A and box,' he said. 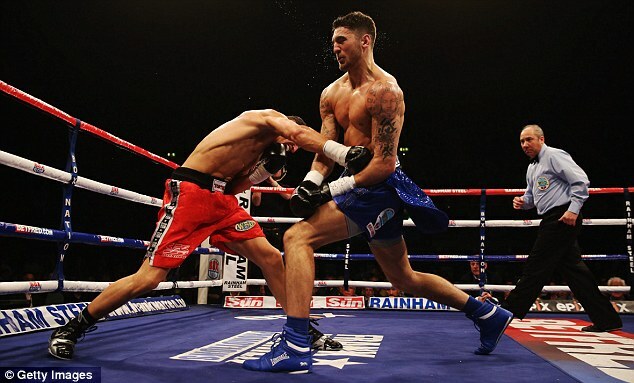 'I felt good in there and I'm pleased with the performance, it was a nice boxing display. He was tough. 'At this level it's important to break your opponents down because these are world level fighters, 12-round fighters who are very tough, so you can't be gung-ho and reckless. 'I was surprised he went the full 12 rounds because I hurt him early on with the right hand and I thought that sooner or later he'd go. 'But he dug in, was very hungry and kept fighting back. It was important that I stayed focused and boxed.